RL Grime has introduced his new label, Sable Valley, with a spotlight of showcasing up-and-coming expertise, together with an Instagram message that conjures up a brand new form of listening. The lure trendsetter christens the label with a collaboration from himself and graves, “Arcus,” which debuted on RL Grime’s Halloween Mixtape 7. Through an orchestra of lush, oscillating synths, high-pitched vocals and constructing snares journey the power upwards in the direction of an explosion of lure rhythms beneath crawling shiny synths. 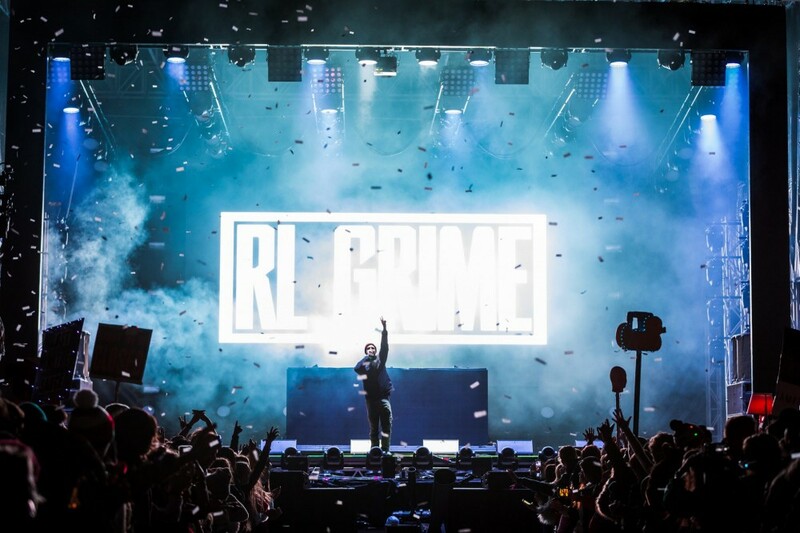 Coming from and fore-fathering EDM lure’s peak period with huge pageant hits resembling Chief Keef’s “Love Sosa” and Kanye West’s “Mercy,” RL Grime honed his manufacturing abilities to craft a stellar second studio album in NOVA which made it to the No. 1 spot on Billboard‘s Top Dance/Electronic Albums and led to a sold-out tour. He was in a position to flawlessly change from rap-oriented remixes to collaborating with extremely touted names in hip-hop resembling Jeremih, Tory Lanez, Chief Keef, and Ty Dolla $ign.